The campaign against the initiative raised over $12 million, far outstripping the initiative’s supporters, who raised over $2 million. Update (10:15 p.m.): With 58 percent of precincts reporting, “no” voters are leading by a wide margin. 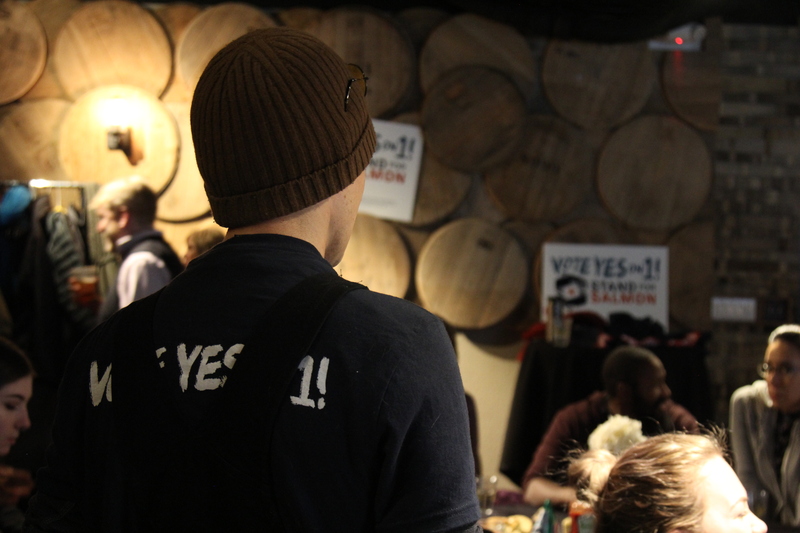 Ballot Measure 1 is down 63 percent to 37 percent. 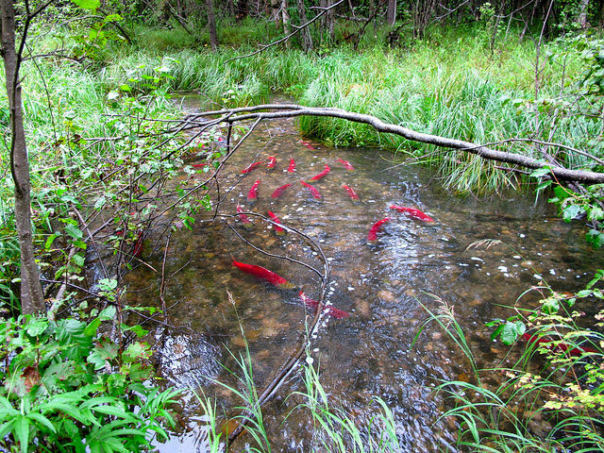 If approved, the ballot initiative would add new protections for Alaska’s salmon habitat.